War in Ukraine southeast land nowadays. People suffer from lack of food, water, medicine and clothes. There is a lot of communities aimed at helping Donbass people in the social network of the Web. 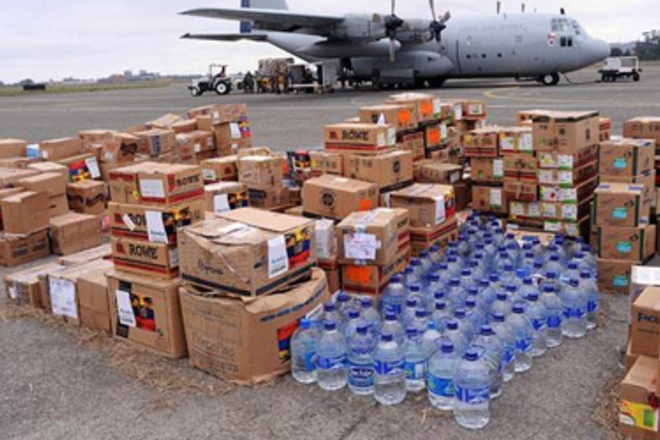 Volunteers are trying to deliver assembled goods to civilians of the ATO zone. They ask people to bring them old or new clothes, grocery, drugs and everything what may be useful for victim population. Unfortunately, not all of those helpers are fair. Some scouldrels use every opportunity to cash themselves. They resell collected goods, impudently assign transferred money. Nothing is really sent to civilians, except really worthless items. 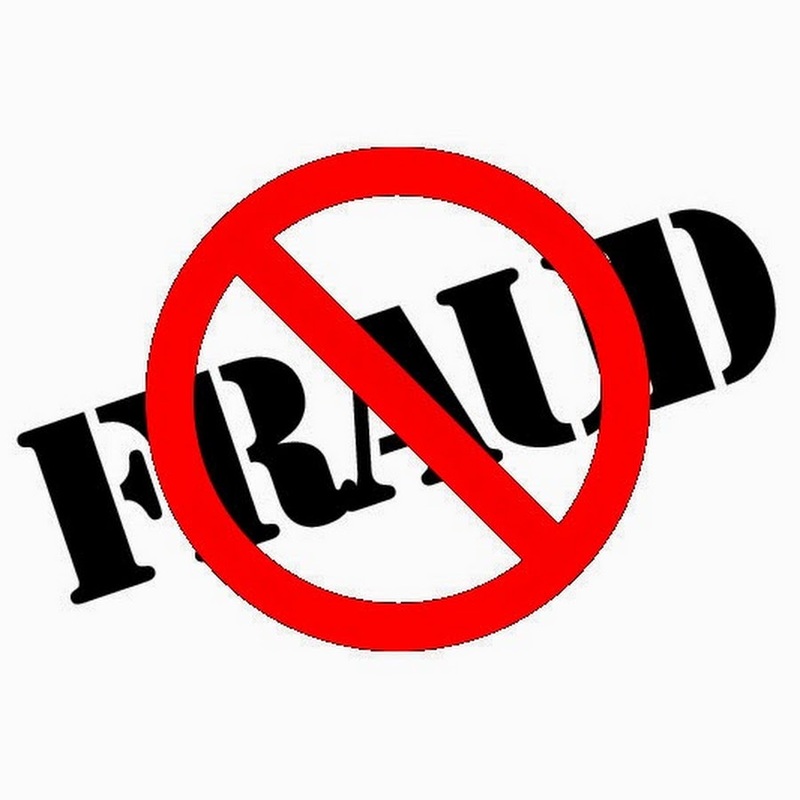 How to find out that you have faced a fraud? 1. Volunteer is asking for money. Fair helpers are not really interested in money. They prefer taking natural goods, like clothes or food. Warm jacket and boots are more useful for military conflict area inhabitant, than $15. 2. Volunteer can't provide evidence of a link with the organizer. Every fundraising concerns to some Charitable Foundation. Volunteer shouldn't have difficulties with telling you the name of that Foundation, organizer's contact information etc. If you consider that you've met a fraudsters, you are able to check them in special communities, so-called a "fraud blacklist". Do your best, don't fall for the bait! Kuidas Venemaale legaalselt elama jääda? How to choose a university in Russia?